Choose the FlexFit visor for unparalleled comfort and trusted quality. This visor is one of our most popular lifeguard hats. Customize it with “instructor,” or even with a custom logo embroidery - the options are endless! Patented technology weaves spandex into the sweatband and throughout the entire crown, providing a superbly comfortable fit. 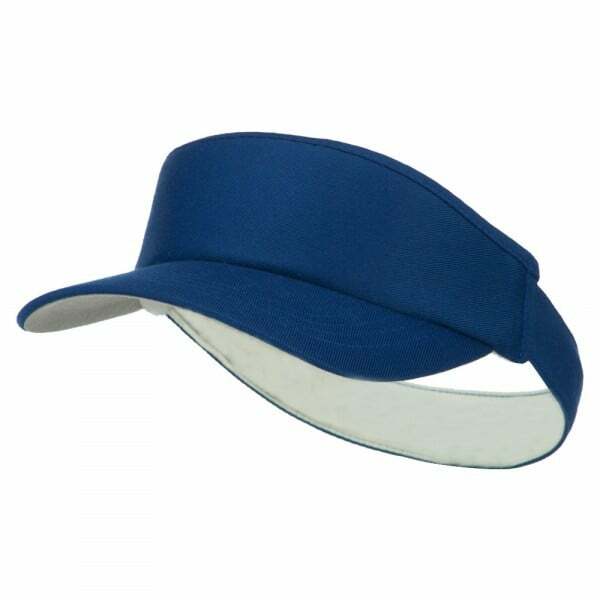 This Flexfit visor is discontinued by the manufacture. Order while supplies last.